We Launched The Be Strong Online Programme! This month saw the launch of Be Strong Online, a brand new Ambassadors programme from The Diana Award! 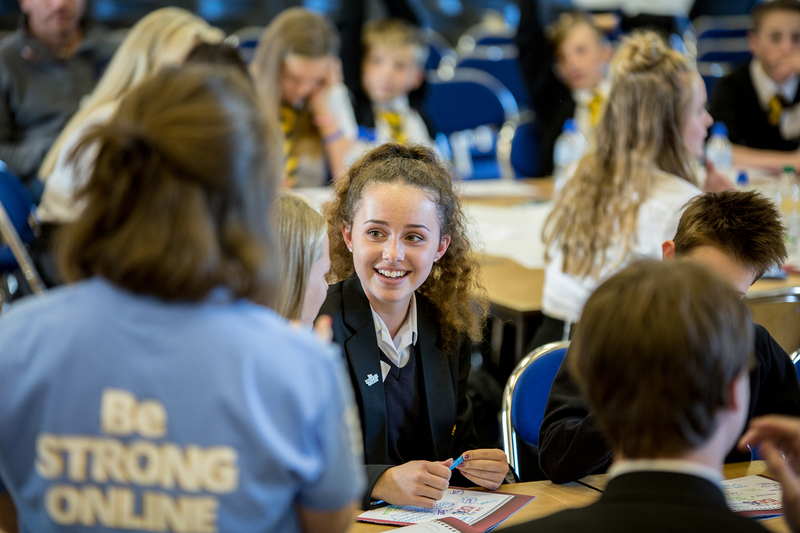 We are delighted to have trained over 400 young people at regional training days in Gateshead, Walsall and Cornwall, to London, Glasgow, Oxford and Sheffield as Be Strong Online Ambassadors. 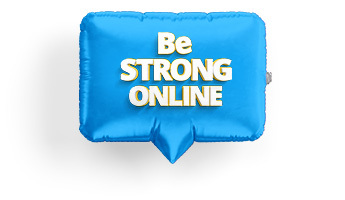 The Be Strong Online Ambassador Programme is a new programme developed by The Diana Award. Having developed the Be Strong Online project in partnership with Vodafone, we were very excited to get on the road and meet the young people that will be role models on online safety and skills in their school. From the very first training event it was clear that the modules covered in the programme, from cyberbullying and online privacy to selfies, digital detox and social media, were extremely relevant to the students and staff. Staff members shared with us that these modules covered new ground and they felt that the Be Strong Online sessions would definitely benefit their school. The students shared their knowledge with others and impressed us with their enthusiasm and commitment to making a difference in their school. The training days were packed full of fun activities to encourage Be Strong Online Ambassadors to get to know each other. They learned about the issues facing young people online and practiced delivering a short activity on these issues to students from other schools. For many of them this is the first time ever leading a session, and they did a great job! The young people also allowed their creativity to flow as they came up with fantastic ideas on how to start a Be Strong Online campaign in their school. It was amazing to observe how engaged the students were and how much they enjoyed and learned from this experience. The training events confirmed The Diana Award’s belief that young people are the best agents for change in their schools and communities. It was such a joy to see the students getting so involved and sharing their thoughts and ideas on online safety and positive online behaviour. The change in the student’s confidence and skills was clearly visible throughout the day and we were very proud of their achievements. As we come to the end of this event series, we look forward to working with the Be Strong Online Ambassador schools and seeing the project unfold across the UK!